Bring your questions and comments about our series, Homicide's Wake, to a live chat with reporters Durrie Bouscaren and Rachel Lippmann. // In 2015, 188 people were victims of homicide in St. Louis. Rachel and Durrie reported on the families, first responders, nurses, surgeons, investigators, prosecutors, and communities who have to cope and carry on in the wake of a homicide. Both bring a deep knowledge of their beats, public affairs and health reporting, as they intersect with gun violence in St. Louis to the conversation. // Feel free to comment or post your questions below in advance. The chat will be moderated by Kimberly Springer, St. Louis Public Radio's engagement producer. // Revisit the entire series: goo.gl/3y2De0. What about you all watching? What should we be looking into? And I'm @rlippmann. We really do want to know what you want to hear, so reach out. @RLippmann Absolutely. This time we wrote about a young man who was shot and killed. 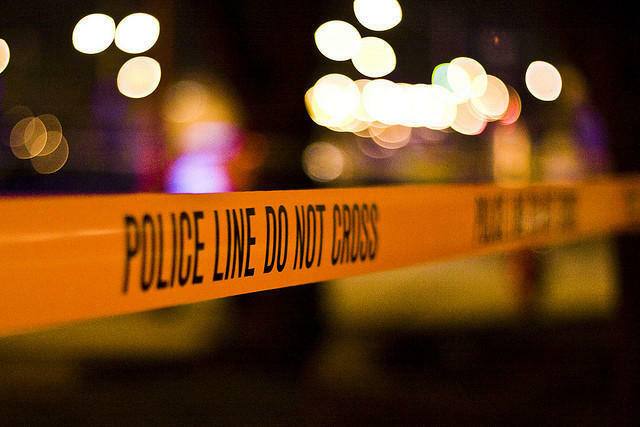 But for every homicide, there are even more people who are shot and survive, resulting in lifelong disabilities, medical costs that might push them into debt, and an even harder time finding and keeping employment. And yes, please, keep your ideas coming. There's some statistics from the Missouri Hospital Association on who goes to the emergency room for gun-related injuries that I want to, or would recruit Durrie to, dig into more deeply. Whether or not a conviction actually brings closure to a family. How the guns get into the system. Does charging some of these crimes in federal court, which we've started to see, actually make a difference. Will some of the diversion programs the circuit attorney is working on make a difference. How will things change with a new circuit attorney? Oh, so much. Disparities in 911 response times. The challenges to keep witnesses safe, and also to convince them to assist an investigation. We have about 10 minutes left for your questions/insights. Big topic -- we know our community is thinking about this. And acting. @KimberlySpringer: On man, where do we start? I know Durrie wants to look at this whole thing from the perspective of the perpetrator, and re-entry into society. Rachel, Durrie, what couldn't you include in the series that you'd still like to look into in future? @CarlFiller: that we need a "portfolio of violent crime fighting tactics" to address a continuum of violence. That just floored me and highlighted the complexity for me. 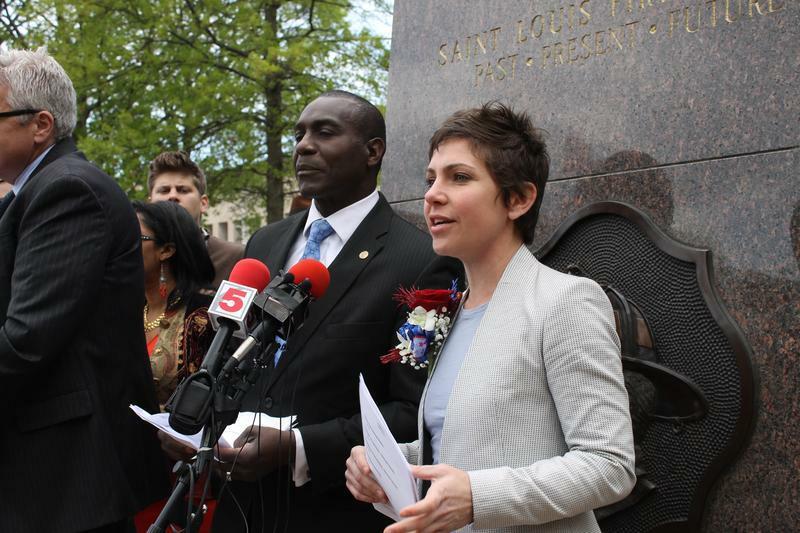 @KimberlySpringer: You always see St. Louis at the top of all these "most violent" lists. There's the usual point with the methodologies, but the other thing I think those lists miss is the fact that 95 percent of the violence isn't random. The vast majority of homicide victims are at least acquainted with each other. The random ones, like the Cardinals fan who was shot and paralyzed, or Megan Boken, who was robbed and killed for her iPhone, get the attention, and make it seem like the entire city is crawling with violence. But as we've mentioned several times throughout this chat, homicides are concentrated in just a few neighborhoods. @rlippmann: since I have the memory of a gnat, were you telling me earlier that there are distinctions or definitions to keep in mind when looking at the numbers? @KimberlySpringer: And something to remember on these numbers is that 2014 wasn't exactly a peaceful year. There were still almost 160 people killed that year. BUT the model certainly isn't perfect. Do any of you folks out there who are watching have some thoughts? I think one thing that we need to remember in the conversation is that while murders are concentrated in certain areas of the city, the problems that contribute to the violence, like poverty, are widespread. And that's been a criticism of the promise zone. Please feel free to post your questions or comments --- moderator promises not to dominate the conversation. But while we're waiting, so far this year: Through February 2015, the city had seen 23 homicides, which was a 21 percent increase from 2014. As of March 1 this year, we are at 19 homicides, which is equal to 2014 numbers. That Promise Zone link appears to not be working - here's the article on when the program was originally announced. There's quite a few programs out there. But from an enforcement angle, the City in partnership with the state and circuit attorney's office, has begun implementing a focused deterrence approach to seek out high risk groups (which tend to be predominently African American) for enhanced enforcement in partnership with enhanced social services like employment, and education through our social service partners. We are also working to deploy our employment agency (SLATE) into those high crime neighborhoods and expand recreation hours and offerings to increase youth engagement in positive activities. Also, just an FYI here, @CarlFiller works in the Mayor's office as the Director of Strategic Policy Initiatives. 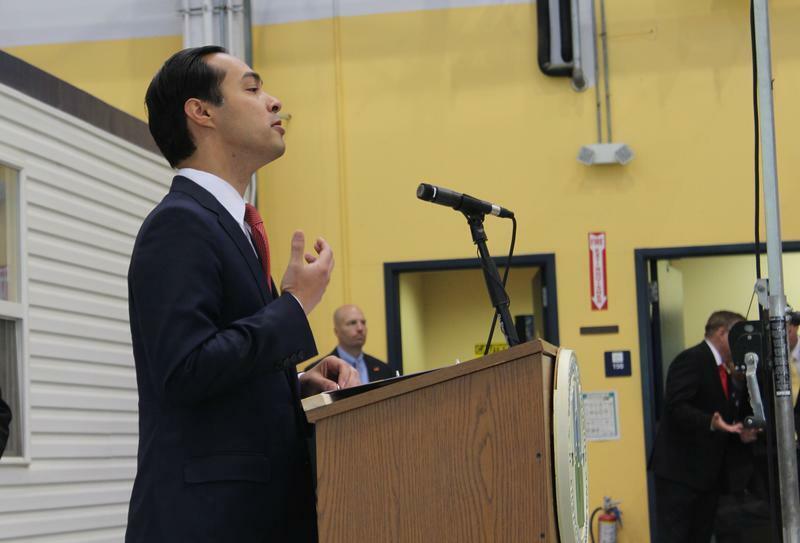 He's very heavily involved in the city's plan to reduce gun violence. Thanks for being here, Carl.